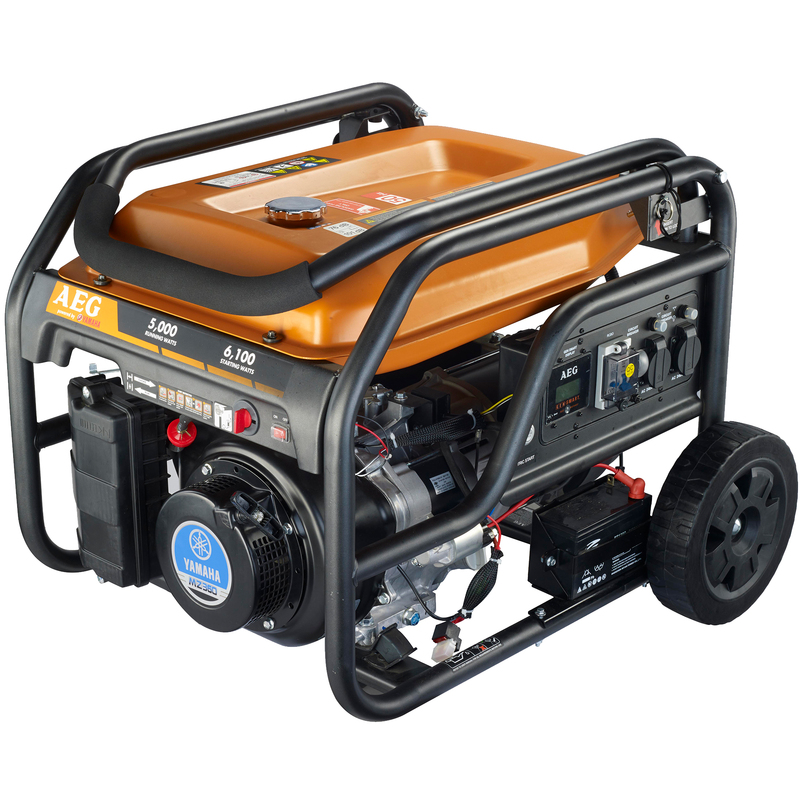 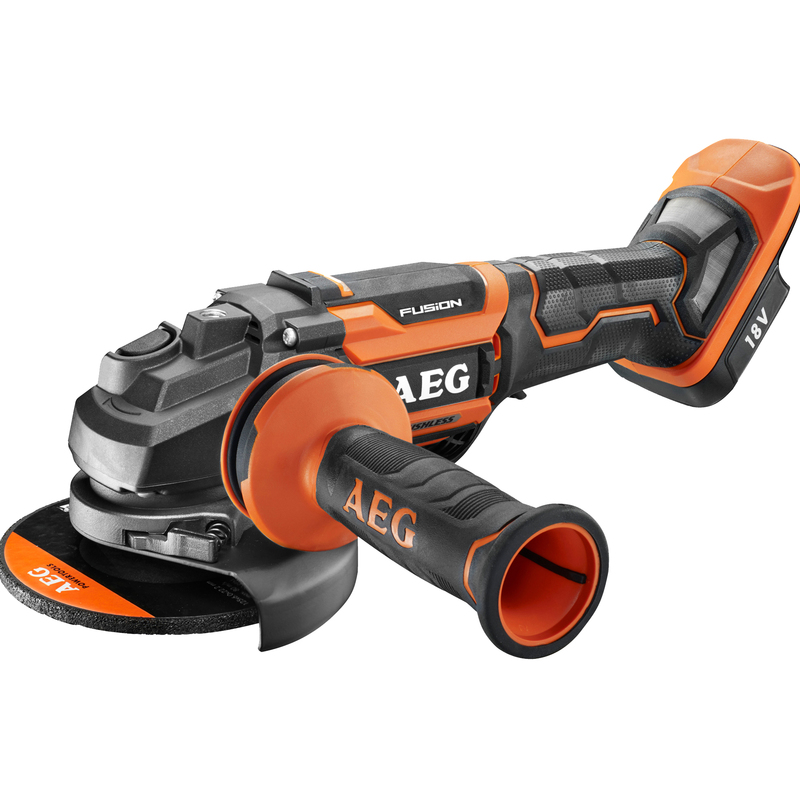 AEG power tools are built tough to handle all your heavy-duty applications. 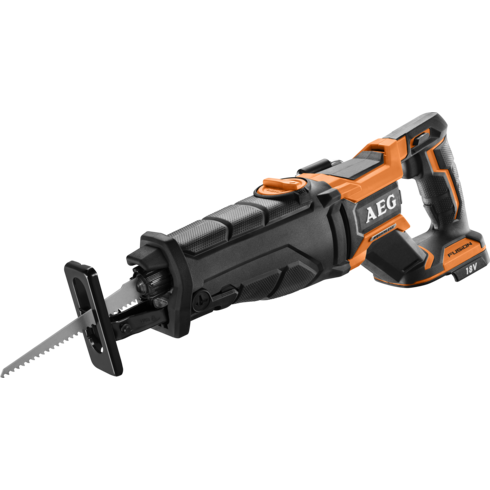 Whether you’re after woodworking tools for your workshop or power tools to take with you to the worksite, we have a massive range of models and types, including saws, drills, grinders, sanders, multi tools and impact tools. 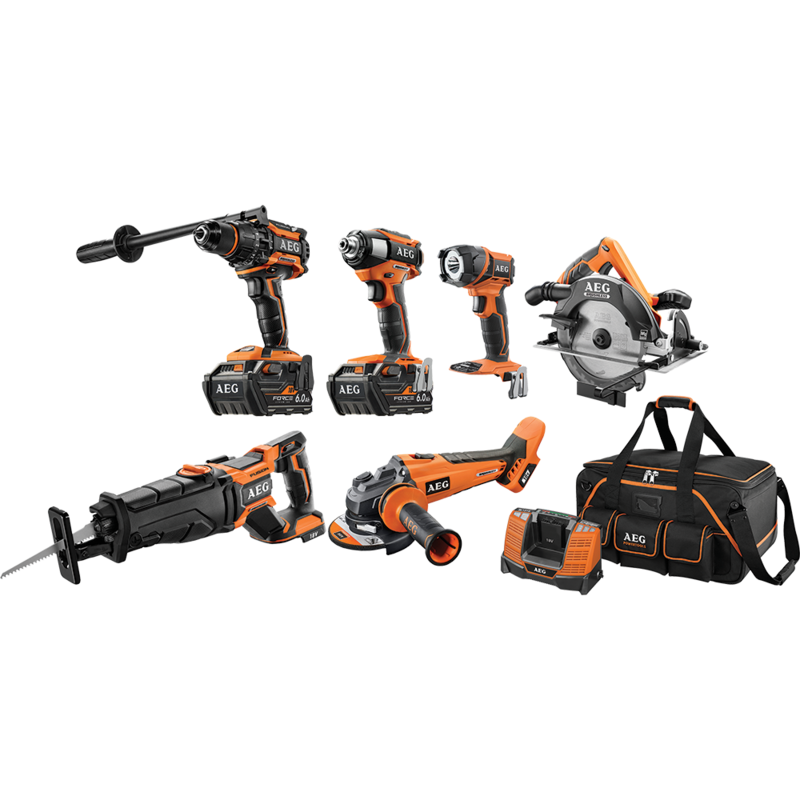 Need to get set up from scratch? 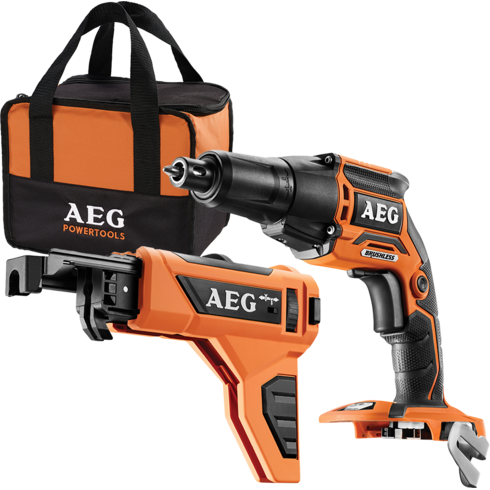 AEG combo kits are perfect for making sure you have all the essentials for your work, including power systems and accessories. 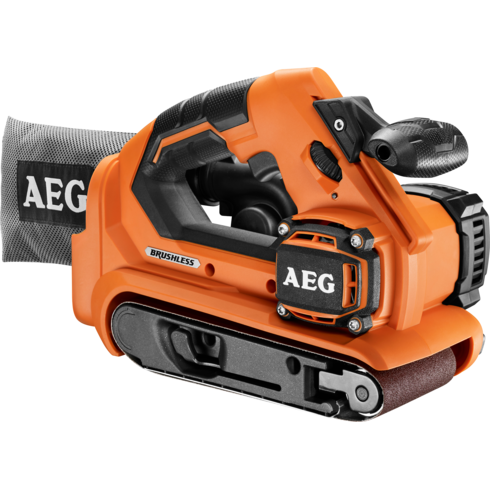 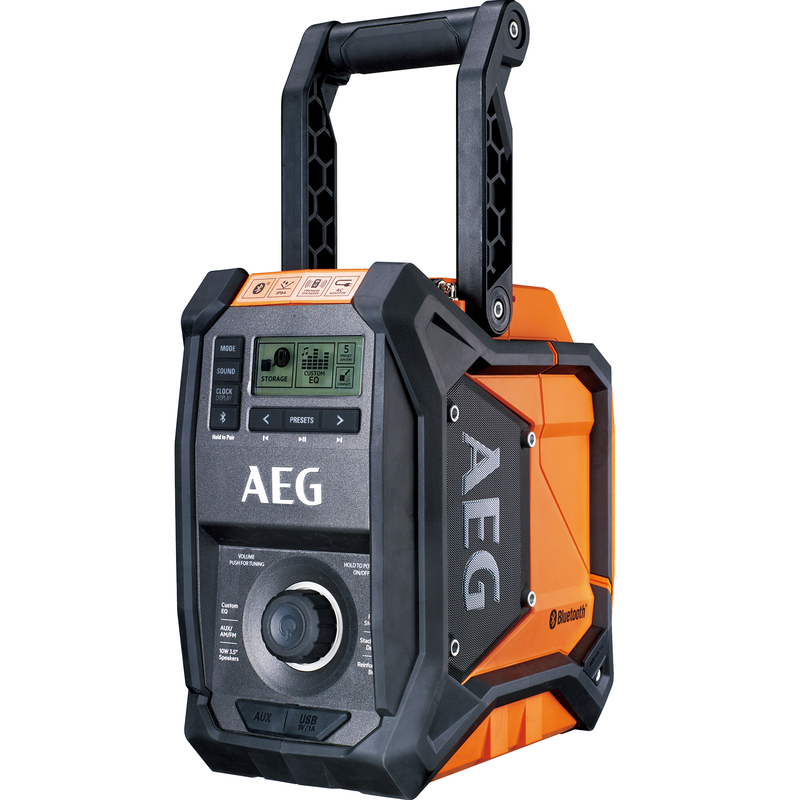 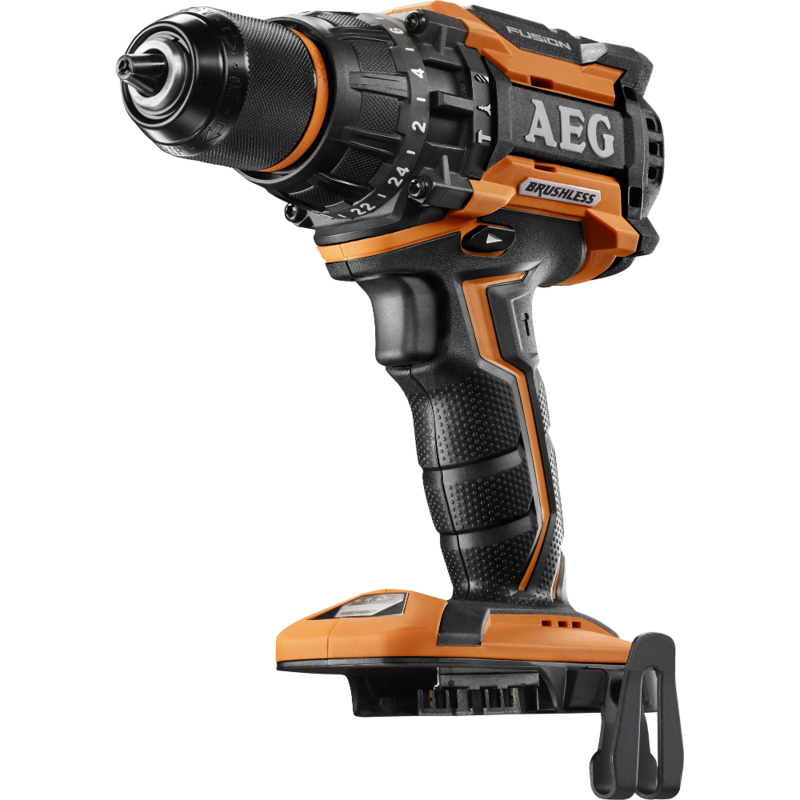 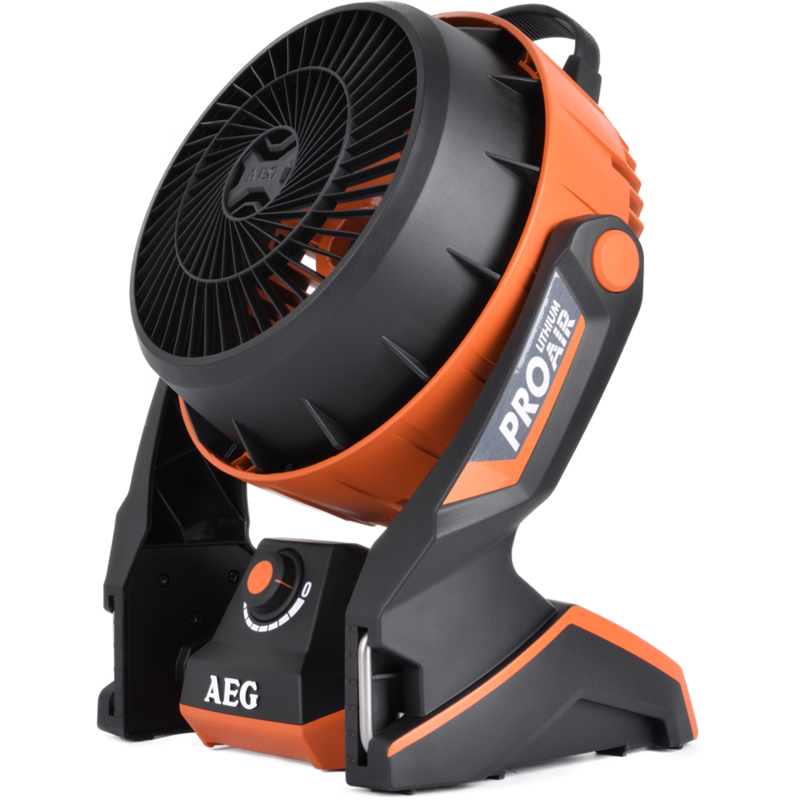 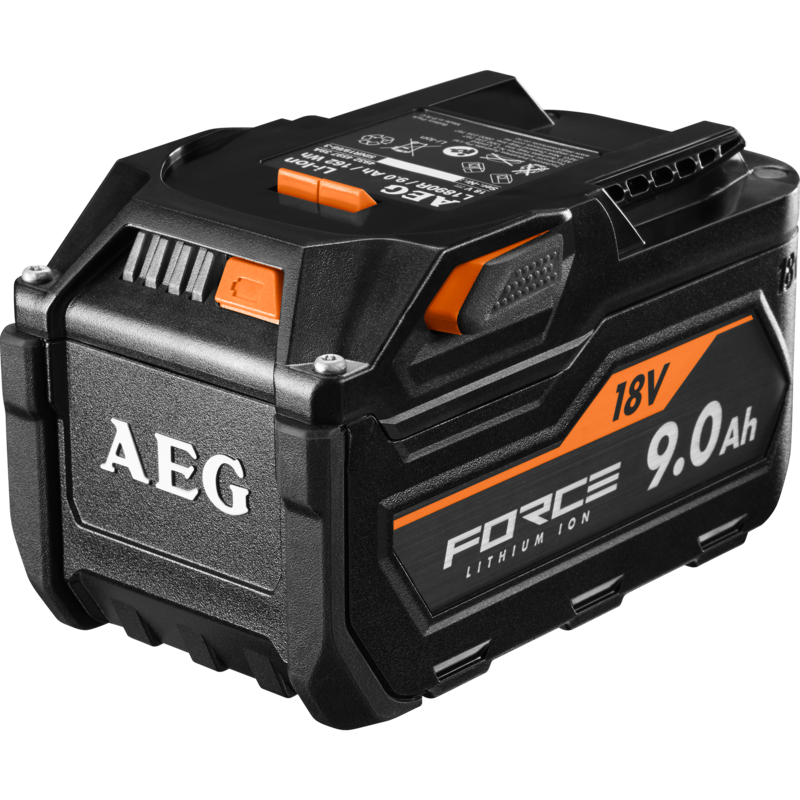 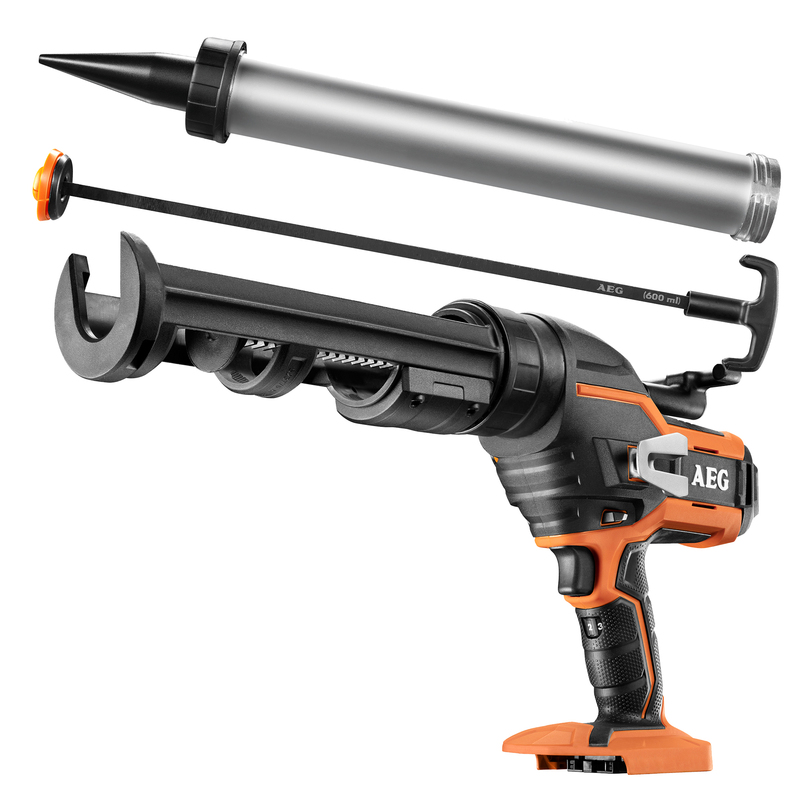 When it comes to power tools that work as hard as you do, you can’t go past AEG.